The Engineering Division of the City works mainly "behind the scenes" as a support group, monitoring, maintaining and improving the infrastructure of the city. 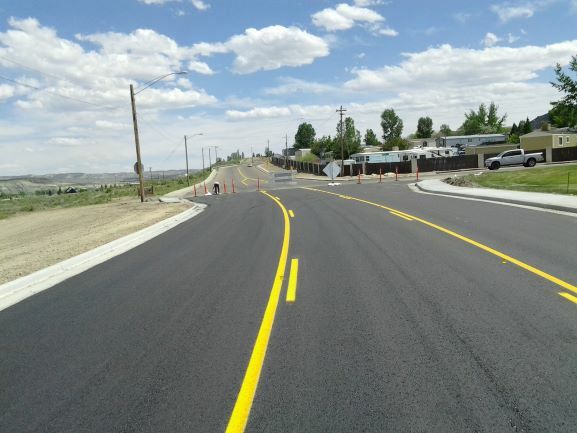 Staff works closely with all Departments and Divisions of the City, developers, contractors, and outside agencies, such as Sweetwater County and WYDOT, to determine the utility needs for an ever-evolving city. As part of an ongoing effort to improve the quality of utility services available to residents, it occasionally becomes necessary to construct pipelines along and in Green River’s neighborhoods or to remove roadway surfacing to replace aging and inadequate utility piping. These temporary inconveniences help ensure a better quality of life for residents in the future.